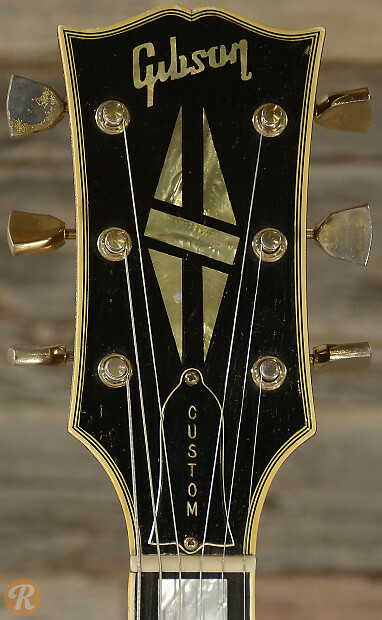 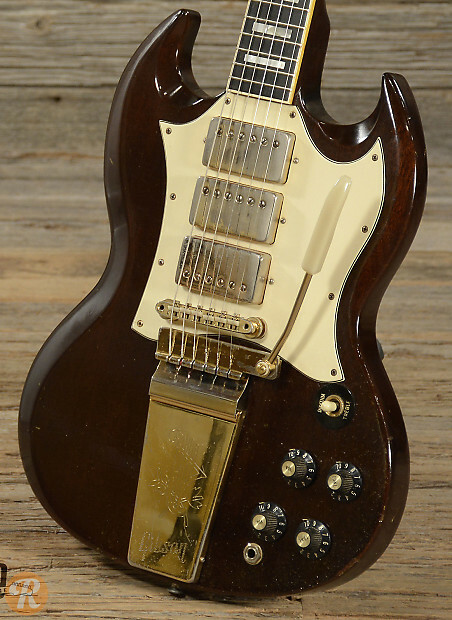 The SG Custom officially began life when the Les Paul moniker was dropped from what we now call the SG body after its brief run from 1961 - 1963. 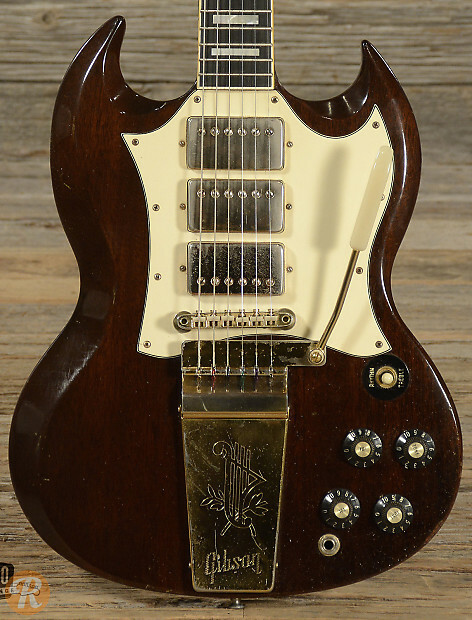 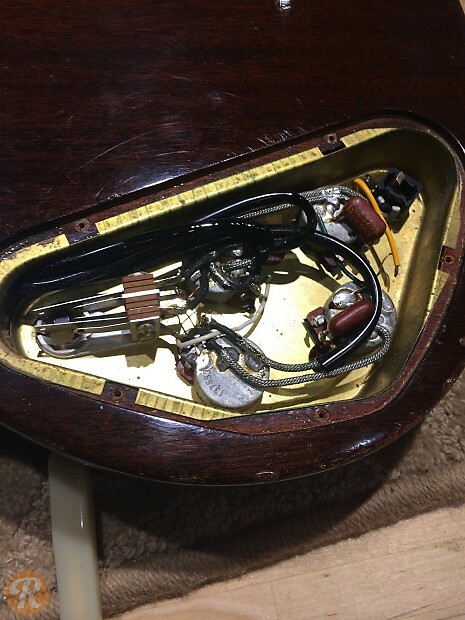 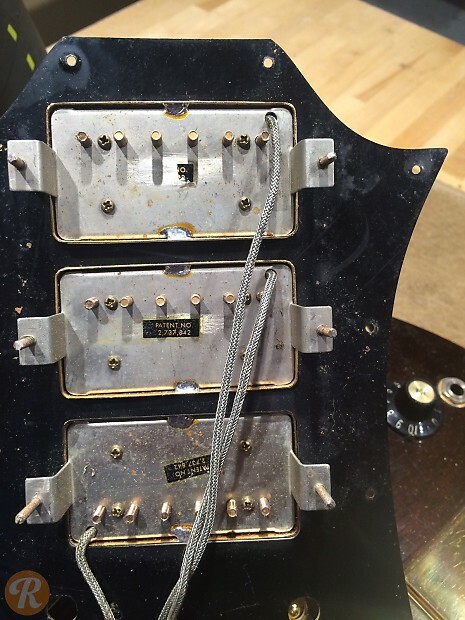 The SG Custom featured three humbuckers and a lyre tremolo, with a white finish until '68 when the standard finish became walnut. 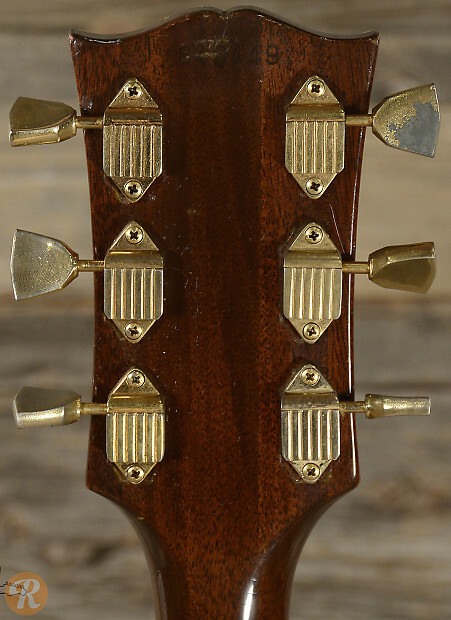 Unique to this Year: Volute was phased in for 1970. 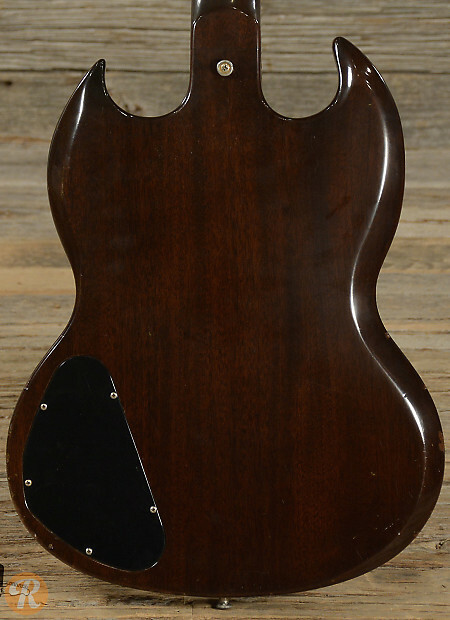 First year Walnut was standard finish.